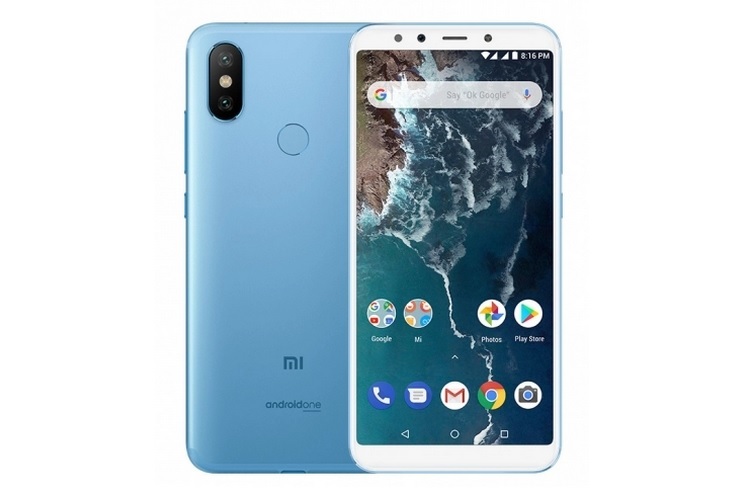 Xiaomi has today unveiled the much-awaited Mi A2 smartphone with Android One at an event in Spain, and much like its predecessor, the Mi A2 flaunts a sleek metallic build and an upgraded imaging hardware. The Mi A2 runs Android One which means you are getting a near stock Android experience with a few Xiaomi apps. The phone will be available in three color variants – Blue, Black, and Gold. The company has not yet announced the prices outside Europe so Indian fans will have to wait to find out the pricing. Mi A2 will be available in around 40 countries, including India, and will go on sale starting July 27 in France through the official Mi website as well as online and retail outlets. 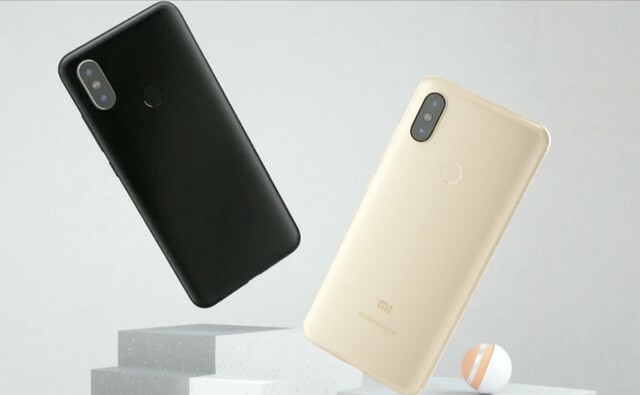 Xiaomi India’s MD Manu Kumar Jain has revealed that the Mi A2 will be launched in India on August 8. WOW! Got my hands on the new #MiA2! We announced the launch of this phone in Spain today. And yes! Mi A2 is coming to India on 8th August! The Mi A2 features a 5.99-inch Full HD+ display with an 18:9 aspect ratio without a notch, much like the Mi 6X, which was recently announced in China packing a similar hardware. The Mi A2 is powered by the octa-core Qualcomm Snapdragon 660, coupled with an Adreno 512 GPU to handle the graphics duties. The device comes in two variants, one with 4GB of RAM and a higher-end version with 6GB of RAM, while internal storage will either be 32GB, 64GB or 128GB. Talking about the Mi A2’s imaging hardware, the device packs an upgraded dual rear camera setup – a primary 20MP (f/1.75) sensor and a secondary 12MP (f/1.75) sensor. This is complemented with phase-detection autofocus (PDAF), smart portrait, and some AI-based features as well as Face Unlock through the front camera. 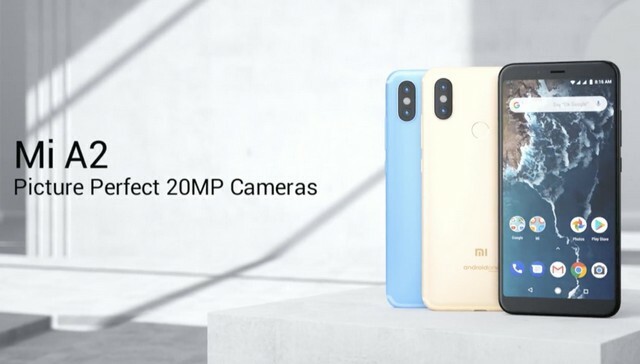 There is a 20MP selfie camera accompanied by a soft flash, which is complemented by features such as AI portrait selfies based on advanced AI algorithms, AI bokeh enhancement with selective foreground and background adjustment, front HDR, etc. The Mi A2 packs a 3,000mAh battery and supports 18W Quick Charge 3.0 charging via a USB Type-C port, however, there is no 3.5mm headphone jack. Moreover, Google Lens will be fully integrated into the device and there will also be free unlimited storage on Google Photos. The Mi A2 will be one of the first devices to get Android P later this year, which introduces features such as auto brightness adjustment, adaptive battery, the new navigation gestures, etc.